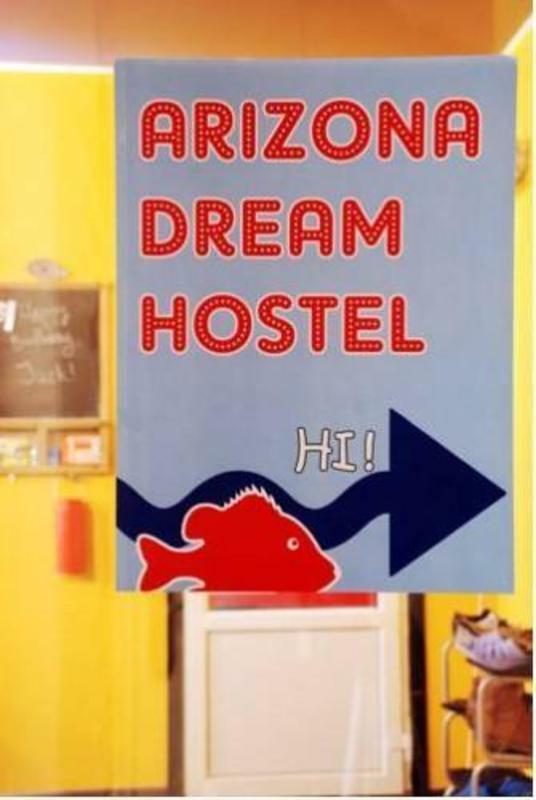 Arizona Dream is a youth hostel in the very center of Moscow. We are situated in a cosy and quiet area of Patriarchal pounds in walking distance from many places of interest, cafes and restaurants. Our hostel is designed for 12 rooms of various categories: for 2, 3, 4 and 6 people. through it. Here we are – a three-floored building with a red door.